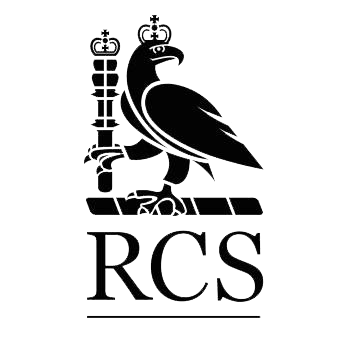 • Membership of the Faculty of Dental Surgeons at The Royal College of Surgeons England (MFDS RCS Eng). 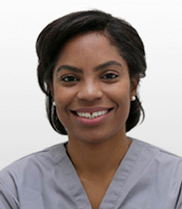 Deborah is a Consultant and Honorary Clinical Lecturer in Restorative Dentistry at the Eastman Dental Hospital. She qualified with Honours from King’s College London Dental Institute at Guy’s, King’s and St Thomas’ Hospitals. She completed foundation training in practice and worked at 4 major London Teaching Hospitals, before moving to the Eastman for a Masters in Conservative Dentistry (awarded with Distinction) and a 5-year Specialist Training Programme in Restorative Dentistry. Deborah is actively involved in training future specialists and has set up, run and lectures at national and regional courses for dentists, including for the British Society of Restorative Dentistry, which she is a council member. Her clinical expertise is matched by her commitment to providing the highest quality healthcare with the utmost care and professionalism.